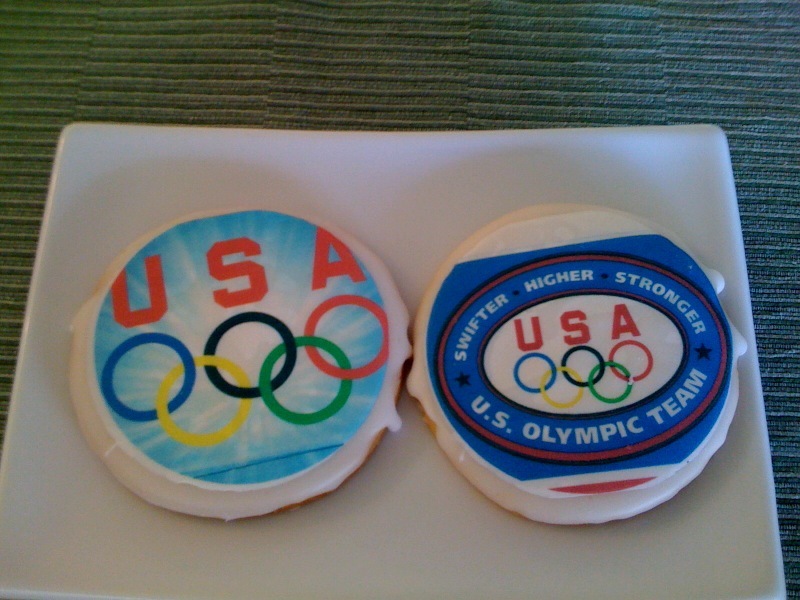 Today my lovely hubby came home with these Olympic cookies. He said I deserved a gold medal in motherhood. I needed the praise!